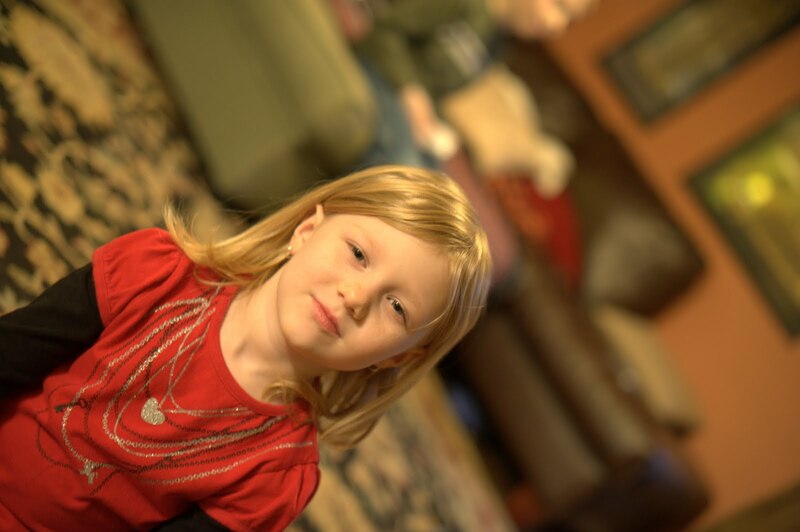 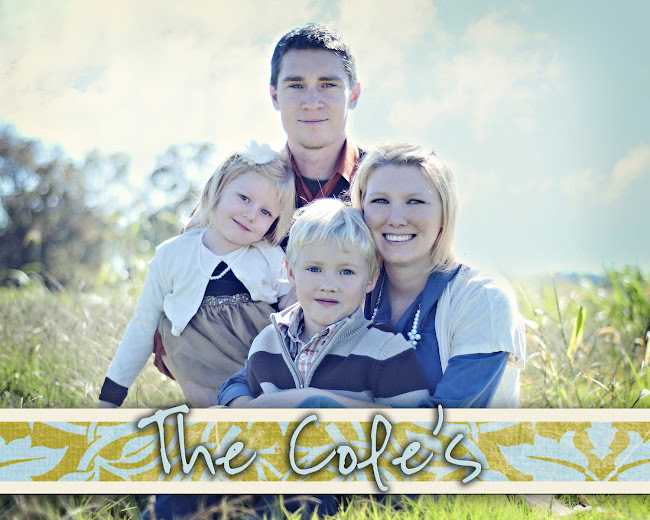 The Cole's: Ariel learns to Tie! 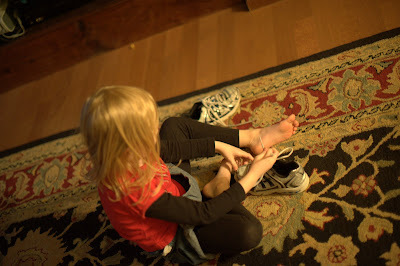 Ariel has learned to tie shoes! 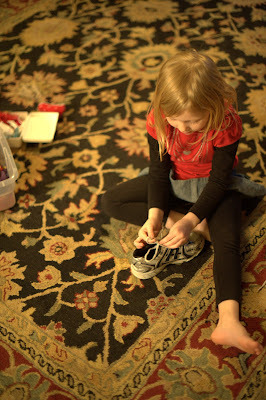 She has no shoes that have laces so she has had to practice with her brother's!